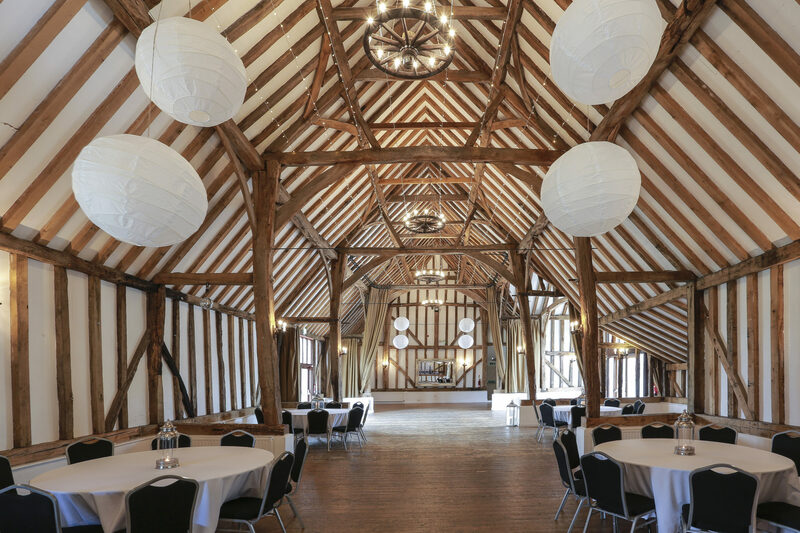 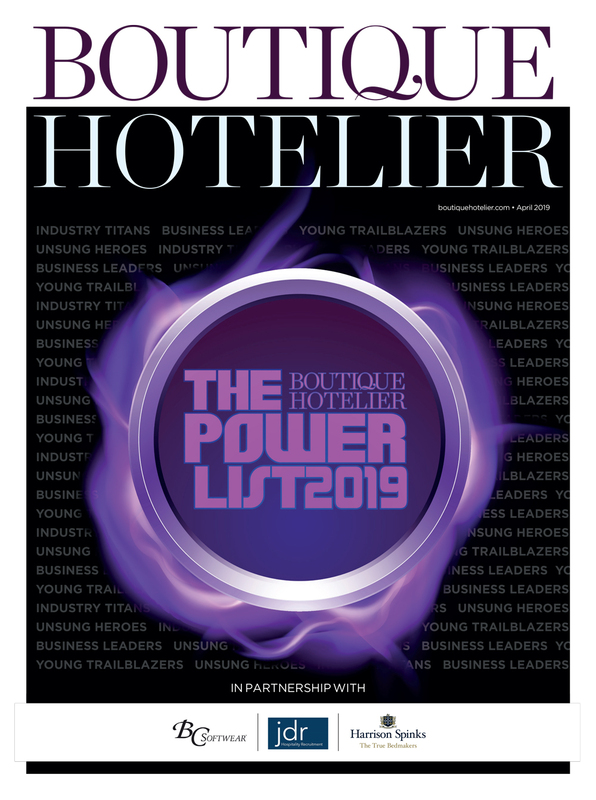 Bury Lodge, a family-run hotel in Stansted, Essex, is bidding to capitalise on an increase in events business after converting a 16th century barn on site into a new venue. 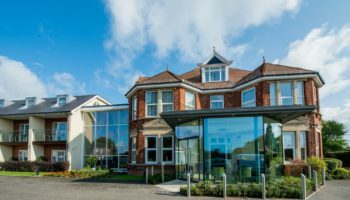 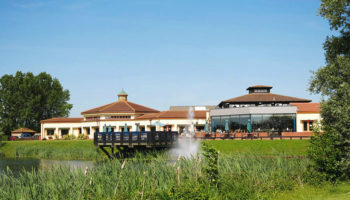 The 19-bedroom hotel has opened Bury Lodge barn, a new space for business meetings and conferences that can accommodate up to 200 delegates. 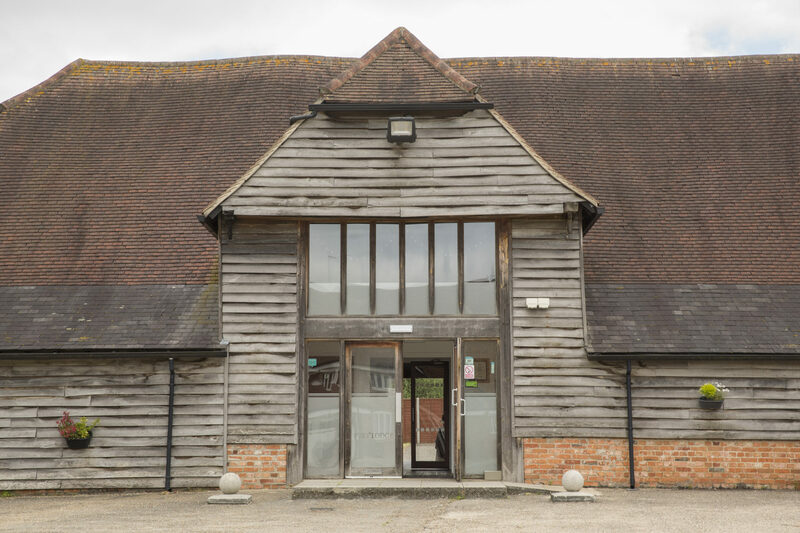 The space can be configured as a theatre or boardroom layout, complete with a separate breakout room. 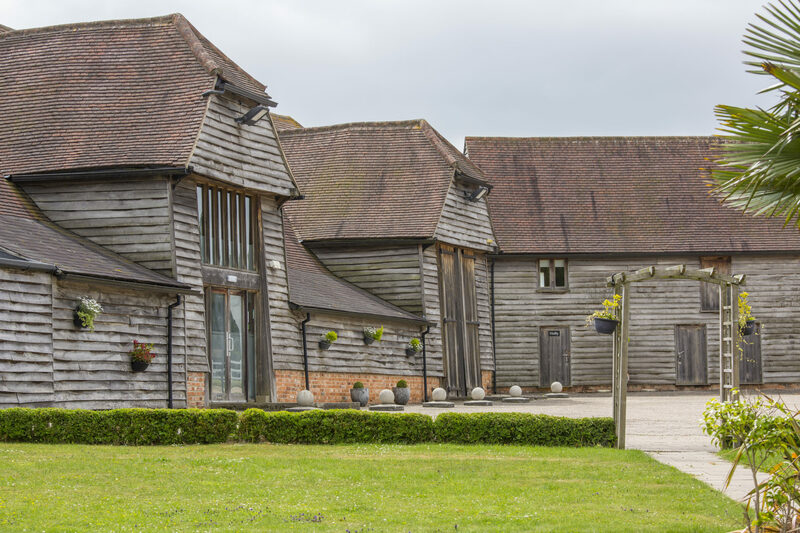 Authentic features run throughout the boutique hotel and barn, including exposed beams, rustic barn doorways and aged wooden floors. 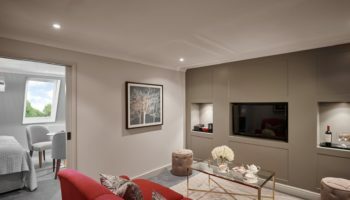 Bespoke furniture and handcrafted details ensure every room, each named after a different flower or tree, is distinctive.